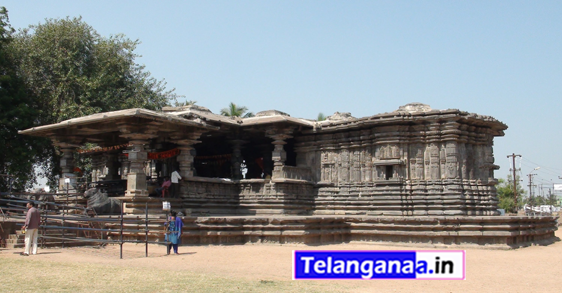 Thousand Pillars temple is located in the heart of Warangal city and is easily accessible through road. There are many hotels offering quality food in the city of Warangal. Haritha Kakatiya hotel, Warangal with its quality accommodation is an ideal resort for stay. There are other budget and deluxe hotels too in Warangal.